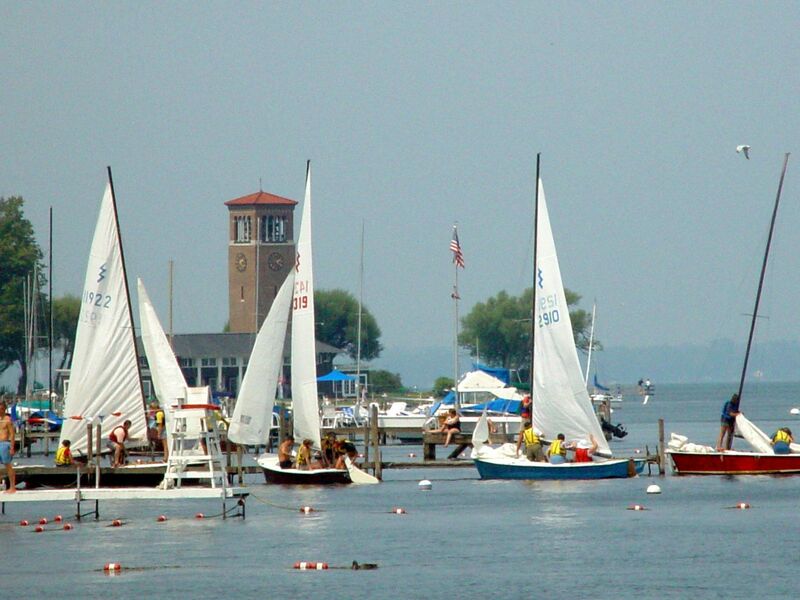 Located on the shores of a gorgeous lake in upstate New York, the Chautauqua Institution offers recreation and learning for every member of your curious family. Imagine a summer community like Chautauqua where kids, parents and grandparents can participate in a vast array of activities, lectures and classes for the mind, body and spirit. Add a lovely lakeside location to the mix, and combine the fact that in this self-contained community, cars are left in a parking lot, so kids can safely stroll the grounds where bikes with bells, and a cute trolley are the preferred means of transportation. Whisk in bunches of operas, plays, dance and music, performed nightly in the lovely amphitheater. Blend with a daily on-site Farmer’s Market that brings the bounty of the neighboring fertile farmlands right to you. 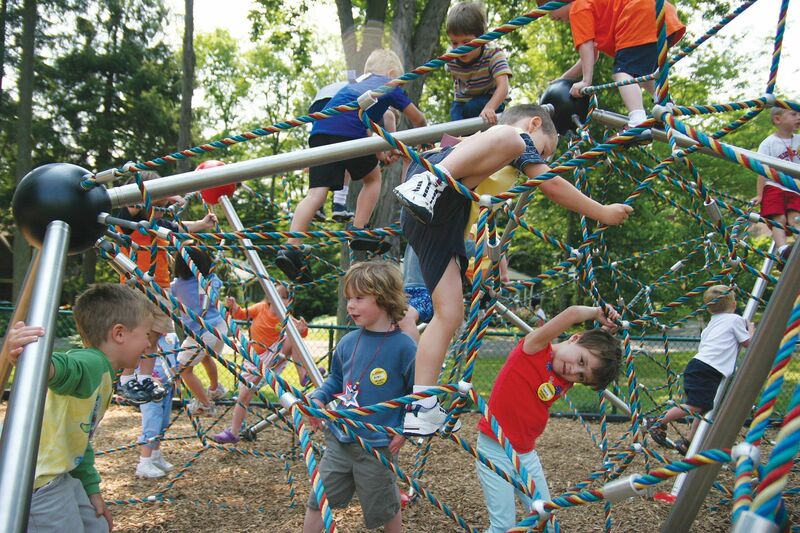 Mix in the oldest summer day camp in America, one that ensures fun for the youngest members of your family. Finish with the fact that many visitors return to Chautauqua year after year, and you have a recipe for a great family vacation in western New York State. 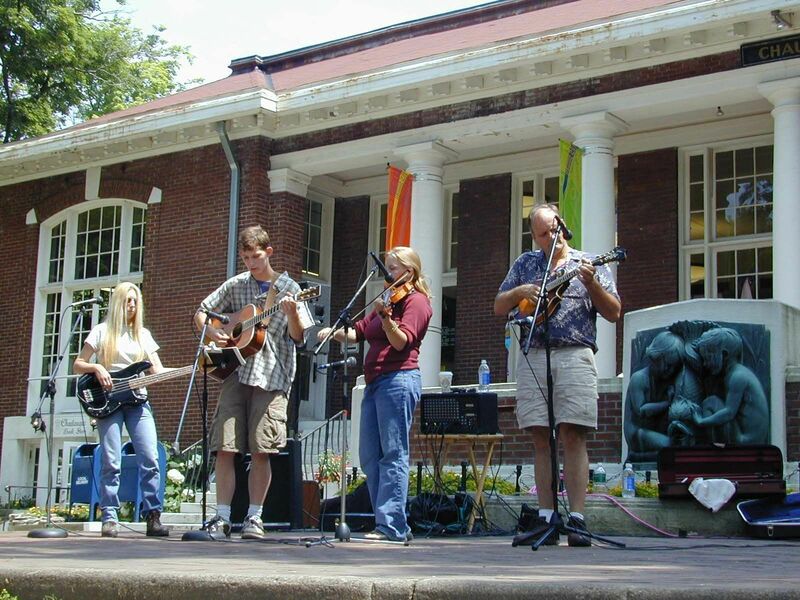 The heart of Chautauqua is its nine individual week-long thematic sessions. Each weekday morning, adults attend lectures and participate in conversations revolving around a single theme. Subjects include The Supreme Court; Photography; and The Ethics of Leadership, taught by experts in their respective fields. The audience of “students” is encouraged to actively contribute to the discussion, resulting in a richly rewarding inter-personal experience. The distinguished list of guest speakers has included Franklin D. Roosevelt, Margaret Mead, Sandra Day O’Connor and Elie Wiesel. Nine U.S. Presidents have spoken at Chautauqua. Many guests are lifelong learners of advanced years, so Chautauqua is a great place to consider for a multi-generational holiday or family reunion. You will be able to fully focus on your subject without worrying about your kids, as they will be safe and supported at one of the age-appropriate camps that Chautauqua hosts. Children ages 3 thru teens may attend supervised, age-appropriate programs. Each morning from 9am until noon, 3- to 5-year-olds can attend the Children’s School, where the program includes a variety of social, recreational and educational activities. Kids entering 1st grade have their own special developmentally appropriate program designed to help get them ready for the transitions that lie ahead in the fall. Your 7- to 15-year-olds attend camp at the Boys and Girls Club, where the varied program takes full advantage of the lakeside location for sailing, swimming and kayaking instruction. Nature studies, arts and crafts, and field games round out the picture. Kids 16 and over can spend time at the Youth Activity Center and join in informal activities. There is even a College Club for young people aged 17 and up, if you are lucky and can convince your college-aged child to vacation with you. All programs break for lunch at noon, and re-group for more activities from 2pm-4pm, except for the littlest campers, whose program at the Children’s School runs mornings only. Your family meets up for lunch and a chance to re-charge before the afternoon gets into full swing. Kids age 6 and up have camp from 2pm-4pm, which frees adults up to attend one of several hundred Special Studies Classes that are offered. Interested in learning Turkish, how to teach Shakespeare in the 21st Century, or Ballroom Dance? Special Studies offers these and pretty much anything that you have ever dreamed of learning. Cooking, wine-tasting, ceramics, the poetry of Emily Dickinson, are just a few of the many choices. Unlike the week-long thematic subjects, you elect to participate in the specific classes that appeal to you. There are select Special Studies classes that kids and parents attend together. In College Admissions Boot camp, you and your teen learn to navigate and hopefully simplify the complexities of the College admissions process. In your free time, you can golf on one of two 18-hole courses or on the 25-acre Learning Center, play tennis on one of 12 courts, sail, canoe or kayak on Lake Chautauqua, swim in the lake or pool, play shuffleboard, bridge or lawn bowling, or exercise in the modern fitness center. Just don’t get too exhausted, because you will not want to miss the evening’s nightly entertainment. 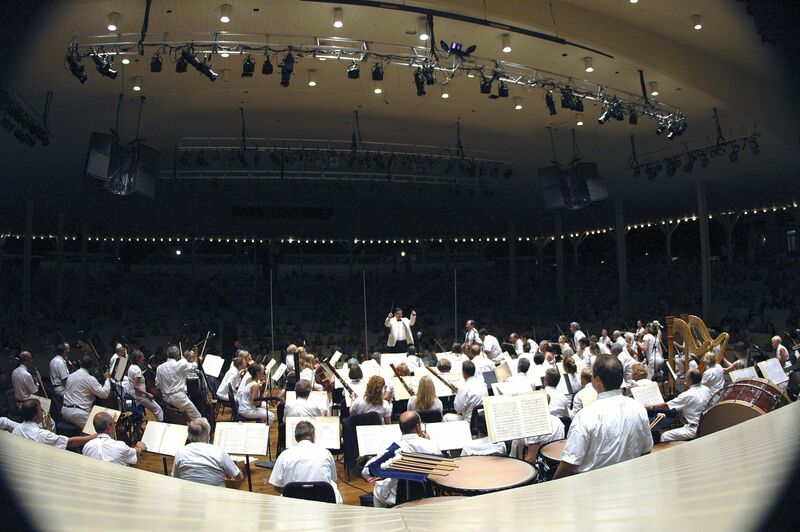 Chautauqua has its own Symphony Orchestra, Opera Company, Theatre Company and Ballet Company, performing all summer long. 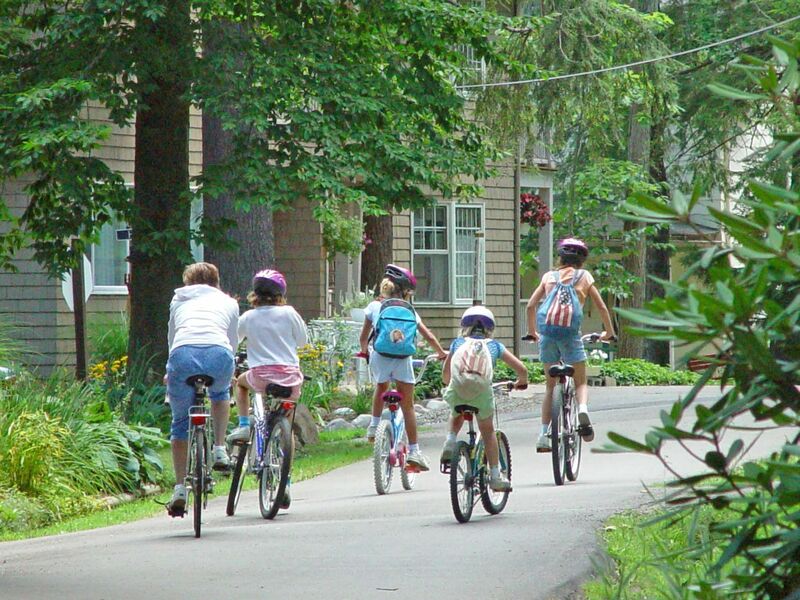 Chautauqua offers a variety of family-friendly accommodations that will fit almost every family’s budget. At the top end is the iconic Victorian-style Athenaeum Hotel. It would be appropriate to call it a Grande Dame, with its old-world details and traditional yet friendly service. Its huge veranda offers panoramic views of the lake and spacious family suites are a feasible way to accommodate a family. Room rates include three meals per day. Here’s a place to improve the kids’ etiquette — no jeans or shorts are allowed in the dining room and a coat and tie will seem appropriate. There is no hard liquor served here, but beer and wine may be enjoyed at dinner. There are cottages of all sizes available for weekly rentals, so you have the option of saving money by preparing meals yourselves. You may also choose to stay off-grounds. 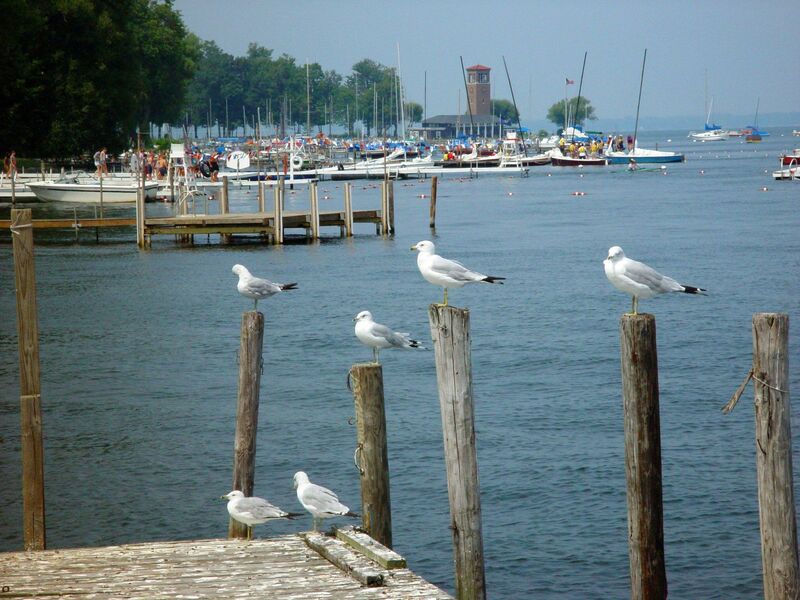 Bemus Point is a lovely summer resort on the opposite side of Chautauqua Lake, with a range of condos and cottages available, only a few minutes’ drive from Chautauqua Institution. It’s the kind of town where kids walk to the local ice cream shop by themselves, before heading over to watch the free Tuesday night movie at the lakeside. There is a floating stage that presents free concerts each Sunday, and a lovely and popular playground and basketball court. The Institution is available to help you find a suitable accommodation, on or off site. Wherever you choose to stay, your accommodation will be your biggest expense here, as Chautauqua’s programs and camps are fairly priced. Chautauqua charges a daily gate fee to use the premises whether you stay on the grounds or not. The fee varies according to your age and your length of stay. There is no gate fee on Sundays, and there is never a gate fee for those under 12 and over 90 years of age. Chautauqua will keep all members of the family busy, and it is truly a contained vacation with no need to ever leave the grounds. But do try and get to know this quiet section of the country, as the Western corner of New York State is full of family-friendly sites. Jamestown, home to the Lucy-Desi Museum is close by. Lucille Ball was born and raised here, and the town pays homage to this pioneering queen of comedy. If your kids don’t know who Lucy is, that is fine, because the museum aims to promote the development of comedy as an art form. It does this in an interactive manner, allowing you to participate in comedic skits and perform in episodes of the “I Love Lucy” show. Early August is a great time to bring your wannabe young comedians for a visit. This is when the annual Lucy’s Birthday Celebration is held, and you and the kids can participate in Komedy Kollege and hone your slapstick skills. Neighboring Cattaraugus County is home to a sizeable Old Order Amish community. Following a portion of the Amish Trail of Western New York, you will be sharing these quiet roads with horse-drawn buggies, and catch glimpses of barefoot Amish children doing farm chores. There is no hint of commercial development in the area, so the spirit and flavor appear authentic. Many Amish Farms have “For Sale” signs hanging on the front porch, which means that you are welcome to go inside and browse the quilts, furniture and handicrafts that the Amish produce and sell. No credit cards and no photos, please. Don’t miss a stop at Griffis Sculpture Park in remote Ashford Hollow. It is home to the United States’ largest outdoor sculpture venue. Exploration is the key here. Kids are encouraged to climb upon and within these giant colorful shapes. The setting includes a magical lake and lots of bugs, so don’t forget to bring insect repellent. This is maple syrup country, though many sugar-houses are seasonal and closed for the summer months. Family-run Sprague’s Maple Sugar Farm in Portville is open year-round, and provides an educational experience that teaches the maple sugaring process to visitors. The spacious grounds have several hiking trails, and the large and popular on-premise restaurant serves up delicious pancakes with unlimited amounts of maple syrup. There is often a line of customers on weekend mornings, but my family and I think it is worth the wait. Rural Alleghany County is the home of Texas Hot Dog, located in the all-American town of Wellsville. This popular crowd-pleaser of a diner has justifiably long lines of devoted fans who come from near and far, willing to wait to bite into a juicy hot dog for a bargain price. The cute town of Cuba is where you will find the Cuba Cheese Shop, which has been located here for over 100 years. The neighboring dairy farms supply fresh milk to make the wide variety of local cheeses that are sold here. Samples are plentiful, so arrive with an appetite. Whichever eating establishments you choose to patronize, you and your family will tend to find low- priced menus and welcoming locals. Tourism is refreshingly undeveloped in this part of the country, so enjoy exploring and blazing your family’s vacation trails.